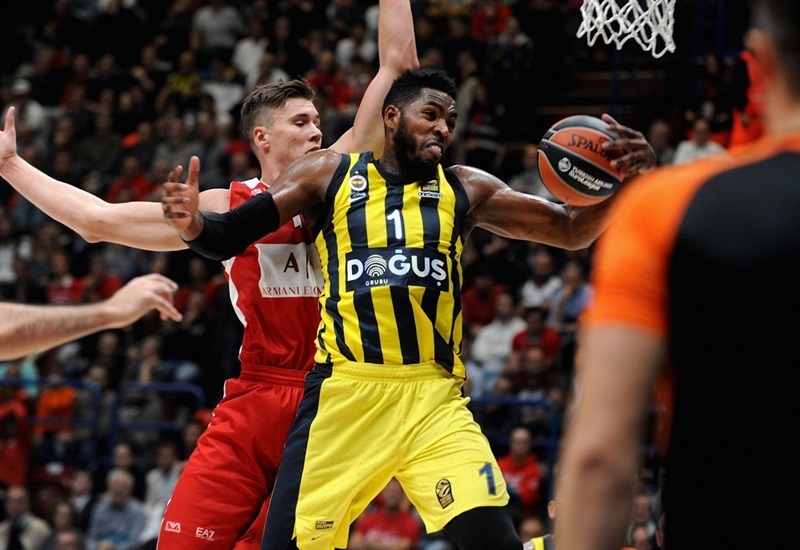 Reigning champion Fenerbahce Dogus Istanbul breathed a big sigh of relief after gaining its first victory of the season with a thrilling 86-92 overtime triumph over AX Armani Exchange Olimpia Milan at Mediolanum Forum. The champs appeared to be heading for a comfortable win after establishing a double-digit lead with 10 minutes left, but Milan capped a rousing comeback with Vladimir Micov’s deep three to tie the game with 7.8 seconds remaining. 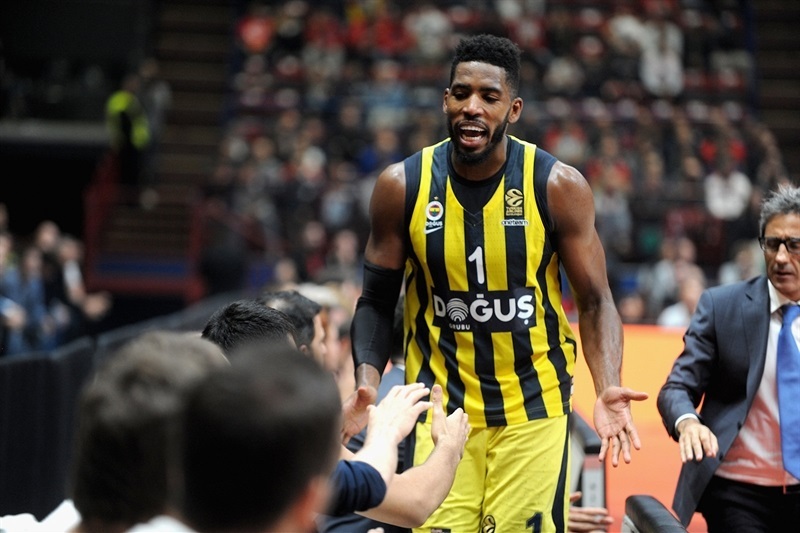 But overtime belonged to Fenerbahce as Brad Wanamaker led the charge with 5 points in the extra session to seal the win. 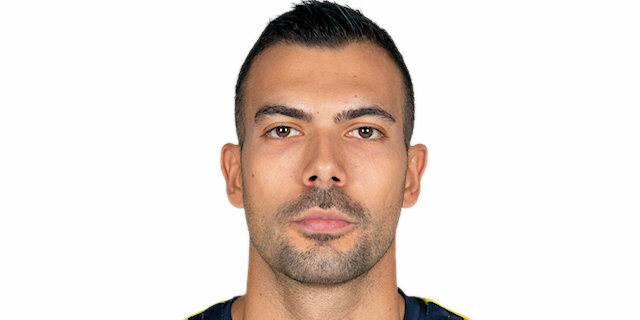 The visiting offense was led by 17 points and 9 assists from Kostas Sloulas, while Fenerbahce’s two Italian players also shined in their home country, with Nicolo Melli recording a double-double of 15 points and 11 rebounds and Luigi Datome tallying 16 points. Wanamaker finished with 16 points, while Jason Thompson added 10. For Milan Dairis Bertans and Amath M’Baye combined for 7 three-pointers and 16 points apiece, while Jordan Theodore had 15 points and 7 assists, and Micov also scored 15. 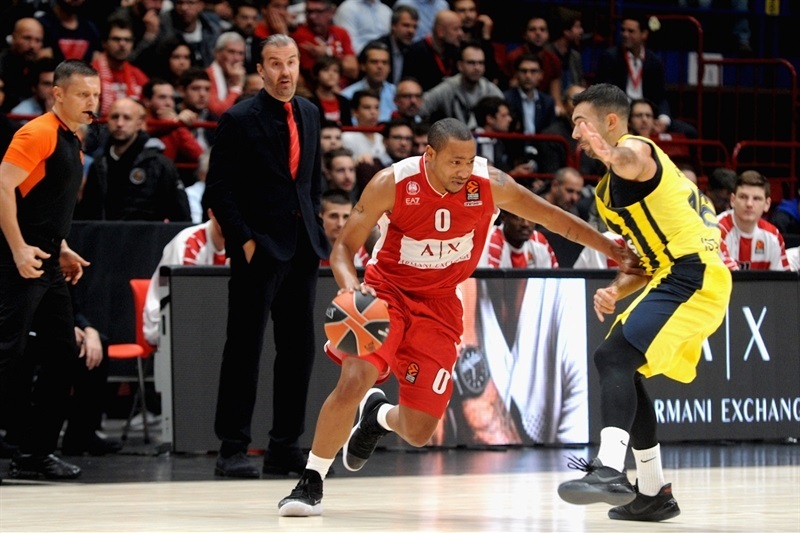 M’Baye sank 3 early triples to give his team a narrow lead, but Datome fired in 7 quick points and Melli added 5 as the visitors went ahead 16-21 before ex-Fener shooter Andrew Goudelock sank the last basket of the first quarter to make it 21-23. 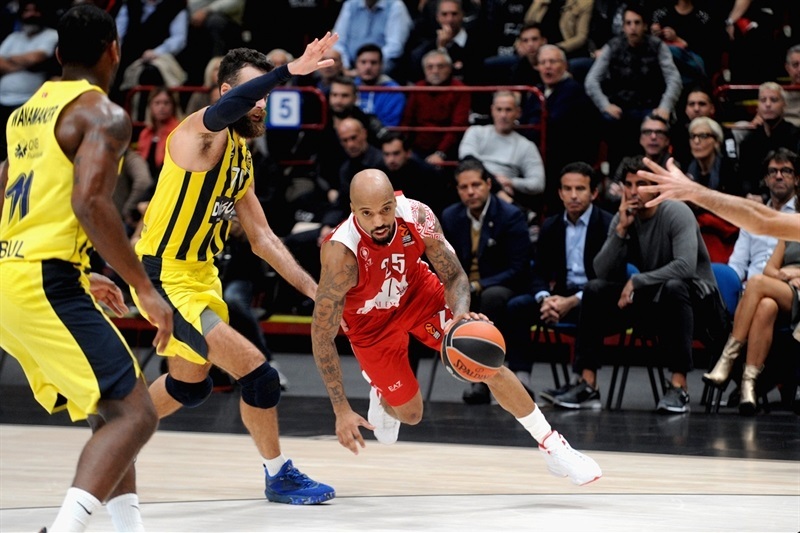 Milan started the second quarter strong and a triple from Bertans sent the home team ahead 34-29, but Fenerbahce responded and a pair of baskets from Thompson made it a 1-point game at halftime, 38-37. Micov scored 5 quick points after the break, but the remainder of the third quarter saw Fenerbahce go ahead and then establish a double-digit advantage, with Datome and Sloukas both scoring freely. 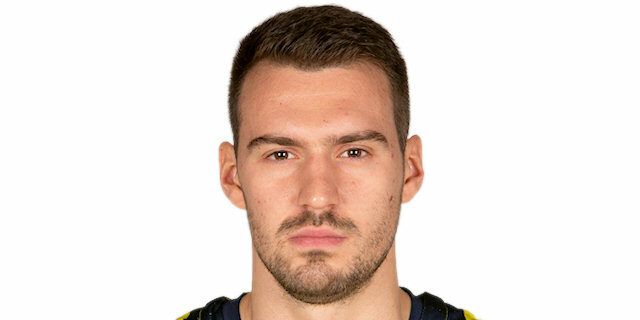 Triples from Mantas Kalnietis and Bertans halved the deficit, but Wanamaker responded with a tough three as Fener protected its lead, which was extended again through Sloukas’s jumper and Melli’s corner three. 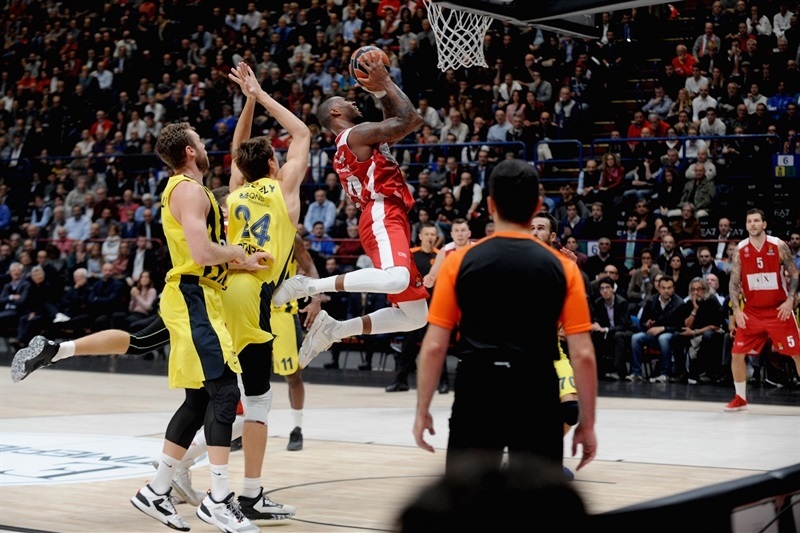 But Milan kept fighting and Bertans hit another triple to make it 71-77, before Theodore hit a tough layup, M’Baye also found a route to the basket and suddenly it was 75-77 with just over a minute remaining. 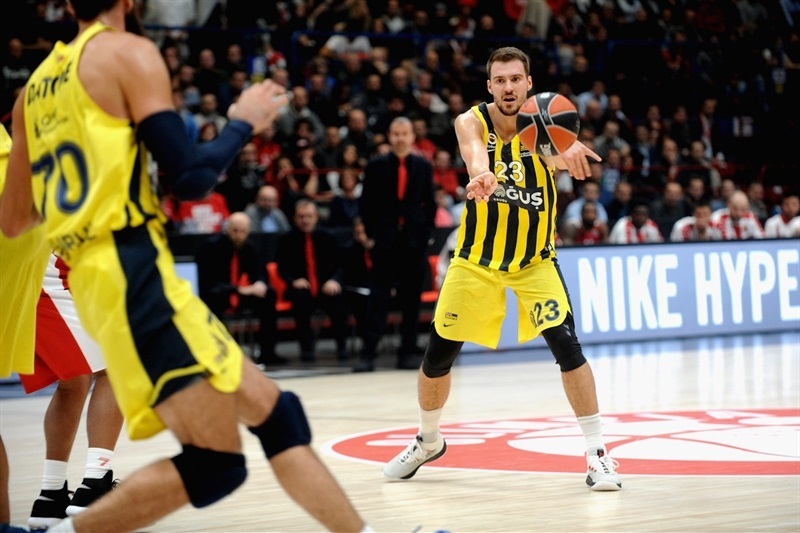 Then Melli drove to the basket to score with a foul, but Theodore pulled back two with a layup, Fenerbahce turned it over and Micov took his chance to force overtime from long-range. 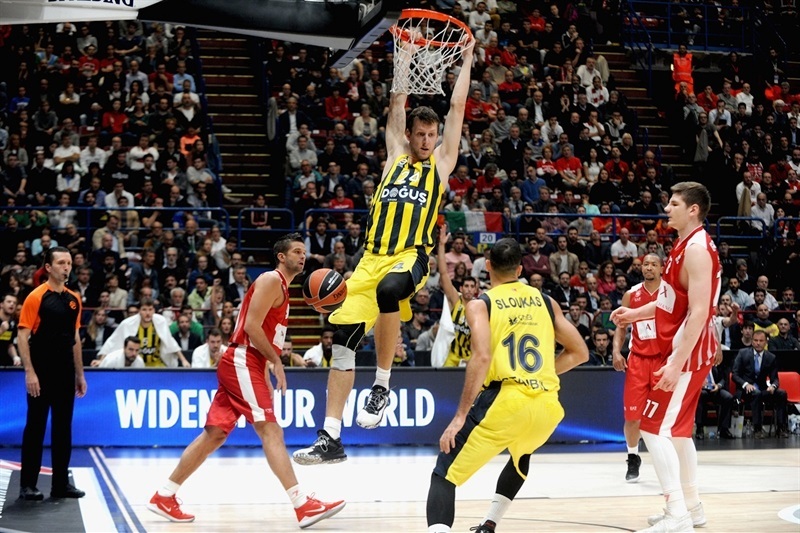 Baskets were traded early in the extra period, but James Nunnally’s triple and Wanamaker’s three-point play gave Fenerbahce a 6-point lead and another basket from Wanamaker secured the outcome. "It was an important game for us in terms of approach and setting the tempo of the game. When we stopped, we lost control in the third quarter. Then we did a great job coming back with a lot of energy. I like what I saw, I saw a team capable of playing better than I expected against a powerhouse, but we need to stay focused and improve. The key was allowing them to shoot too well inside. We had some soft defenses, sometime we didn't use our bodies inside, but it's a part of trying to improve against a top team like last week in Moscow." 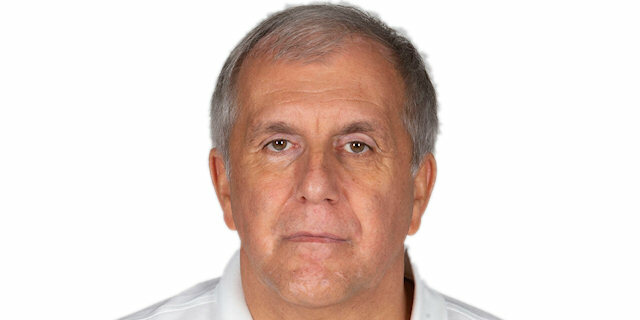 "We tried to be more aggressive defensively and in the second half we played a good game. But the players must understand a game is 40 minutes, and in the crucial minutes when it should have been easy for us to close the game we had some very bad plays on defense which allowed them to come back. But this is a very important victory. It was the first time Milan played at home this season, they have a new team and a new coach and they need time, but they’re a good team." "We did whatever we could, I'm disappointed that we lost, but everything we did was good and by playing like this we'd win a lot in the future. Just by working hard." "I think it is a very important win, especially on the road. We have to get some road wins. We knew it was going to be a very tough game. They are a very good team with good individuals. After all, the win is the most important. We have to move forward, looking forward to new games and new practices where we will try to improve as a team every day." "We knew Milan would play aggressive on their court, and for the second time in a row we had a close game. Sometimes we lost our rhythm and in the last two minutes we lost our mind. But Milan has good quality. We continued to play and scored some important baskets, and we’re happy to get an important road win. We’ll keep going now."